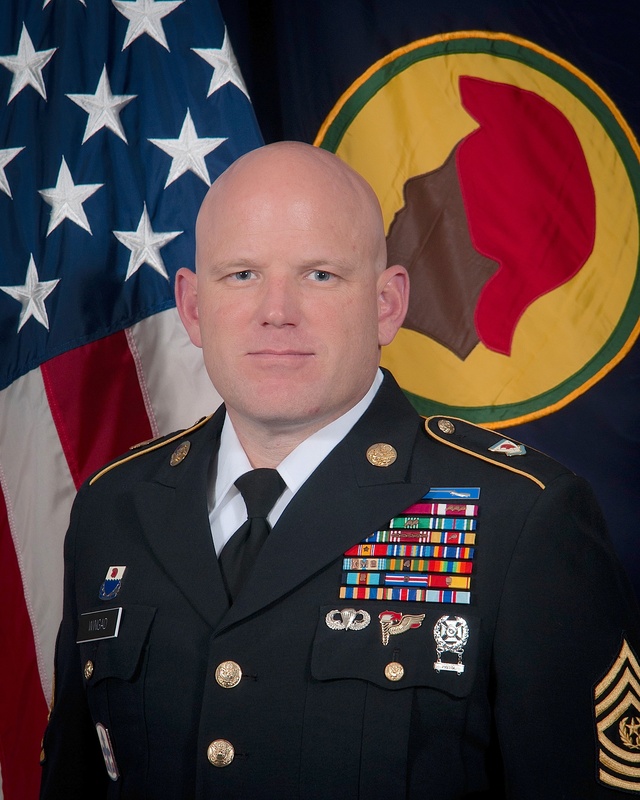 Congratulations to the next Hawaii National Guard Senior Enlisted Leader, Sgt. Maj. Dana W. Wingad! Sgt. Maj. Wingad and current SEL, Command Chief Master Sgt. William Parker, will have their Change of Responsibility ceremony in March. Chief Parker has done an outstanding job and has set the path for future NCOs to follow. Sgt. Maj. Wingad has some big boots to fill, but we look forward to the journey.